Garmin is proud to announce that it has acquired Navionics S.p.A., a privately-held worldwide provider of electronic navigational charts and mobile applications for the marine industry. Navionics has long been known as a leading supplier of highly accurate navigational charts and mobile applications for boaters. By combining Navionics’ content with Garmin’s BlueChart and LakeVü content, we will be able to offer the best available breadth and depth of coverage to our marine customers. 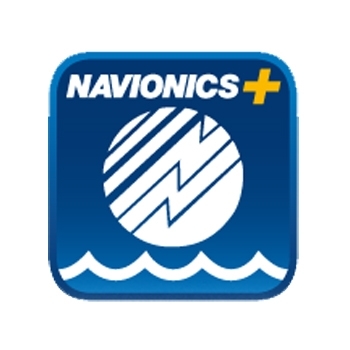 Going forward, we plan to retain the Navionics brand and will continue to support Navionics’ existing customers. Buy Yourself a New Reel! You've Earned it!